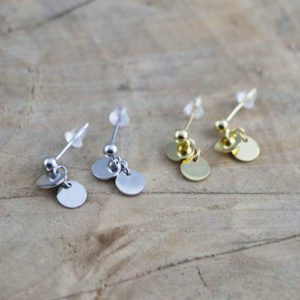 Delicate C-Hook Shaped Threader Earrings! 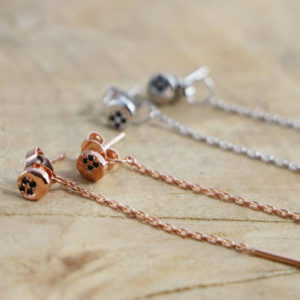 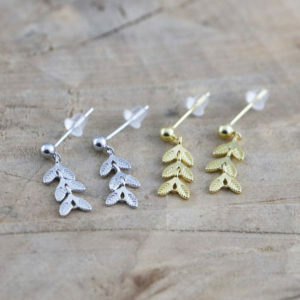 Delicate Sterling Silver Fish Tail Stud Earrings! 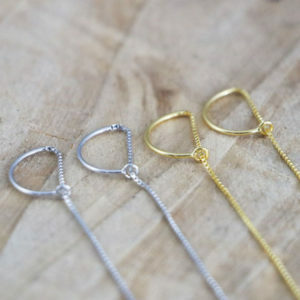 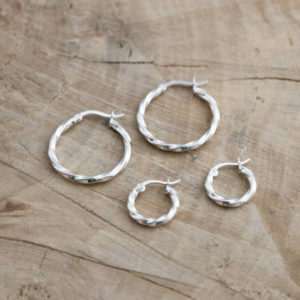 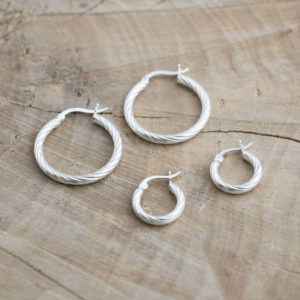 Delicate Sterling Silver Twisted Hoops! 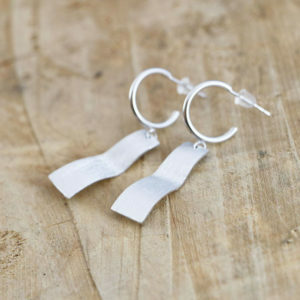 Delicate Sterling Silver Twirled Hoops! 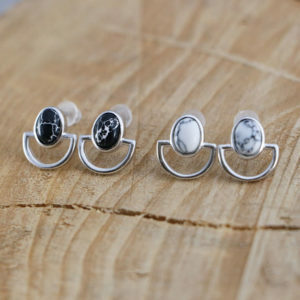 Delicate Sterling Silver Oval Marble Stud Earrings! 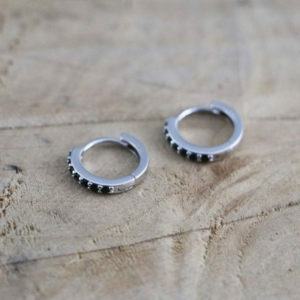 Delicate Black Zircon Stone Hoops! 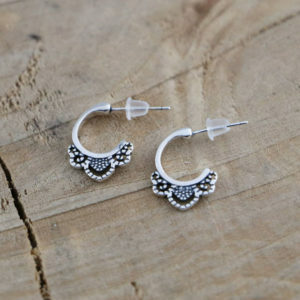 Delicate Flower Patterned Hoop Studs! 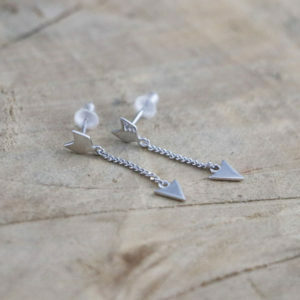 Delicate Arrow Chain Stud Earrings! 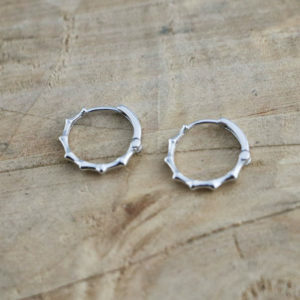 Big Brushed Dangle Wave Pendant Hoop Studs! 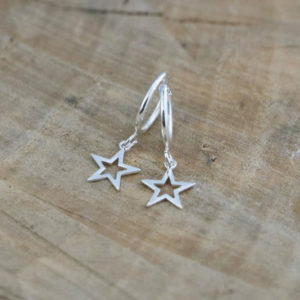 Delicate Tiny Sterling Silver Open Star Hoop Earrings! 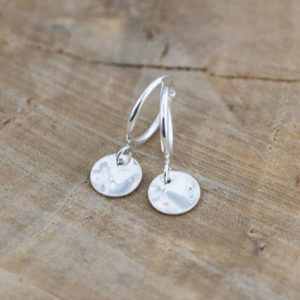 Delicate Tiny Sterling Silver Hammered Disc Hoop Earrings! 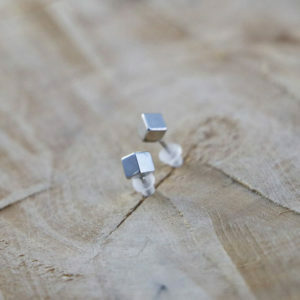 Delicate Sterling Silver Double Disc Stud Earrings! 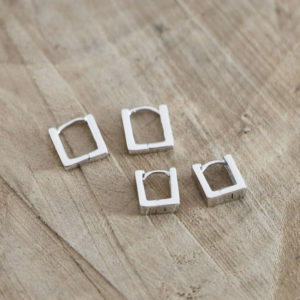 Delicate Sterling Silver Thick Square Click Hoops!